We know that each and every one of our clients is unique, so we make it our priority to give you each an individual and customized booth experience. A Photo Booth is the perfect complement to any type of event, and it can be enjoyed by people of all ages. 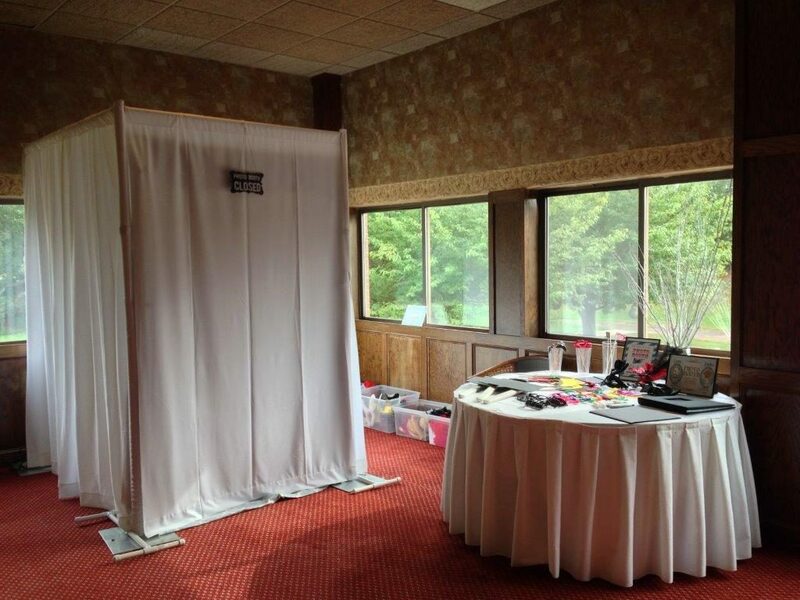 Our Photo Booths are sleek and modern and can be set up almost anywhere. Just close the curtain Flaunt It and let the fun begin! Just close the curtain or open air flaunt it and let the fun begin! Unlimited Photo’s with fast turn around. Images can be uploaded immediately to Social Media like Facebook, Twitter, etc. Two, three, four and six hour packages ranging from $400-$695-$895. You choose the hours of fun. Custom Photo Strips with custom monograms. Scrapbook with single or double thermal prints. All Photos to you on USB flash drive. Ask about the new Mirror Me Photobooth. A memorable fun party favor for your guest. Celebrity Photobooths Creating Memories one Celebration at a time!